The hurricane season of 2018 has officially started. As Hurricane Florence strengthens and begins to make landfall on the east coast of the United States, one million people have been warned to evacuate their homes and seek safety. The Category 4 hurricane is expected to affect 300 miles of coastline, has caused four states to declare states of emergency, and is expected to last from Friday into Monday. According to analytics firm CoreLogic, Hurricane Florence could cause $170 billion in damages for the East Coast and damage 759,000 homes and businesses. To put that into context, last year’s Hurricane Harvey caused $125 billion in damages and crippled Houston and the other parts of Texas that it reached. FEMA and other government agencies are preparing to respond to the disaster, but as with all national tragedies, there are numerous nonprofits and support groups that are readying themselves to support the communities that are affected by Hurricane Florence. 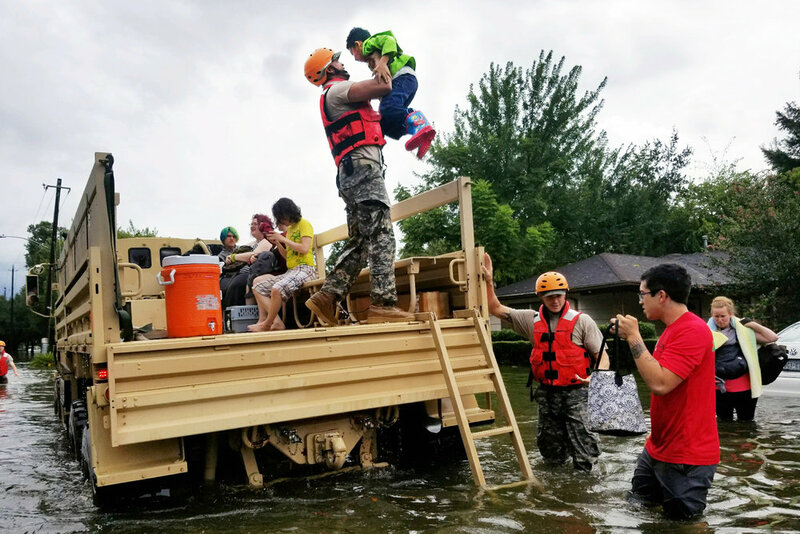 To assist those who want to donate or support the Hurricane Florence relief effort, Charity Navigator has compiled a list of organizations to give to. Below is a list of a few, but to find the full group of listings, click through to Charity Navigator’s website. Global Giving has set up a dedicated Hurricane Florence fund. They are a nonprofit that connects donors with grassroots projects around the world. The Food Bank of Central & Eastern North Carolina is a food bank that serves the community that will be directly impacted by Hurricane Florence. 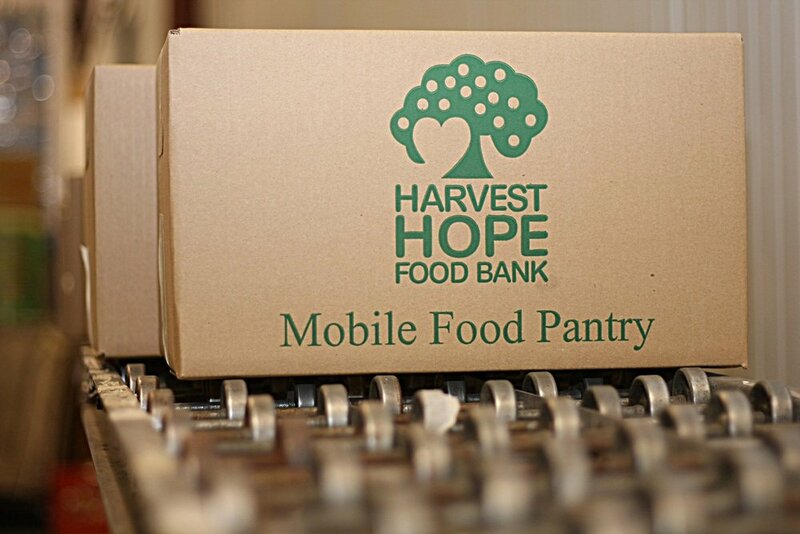 Harvest Hope Food Bank is another food bank that directly serves a community that will be impacted by Hurricane Florence. Charleston Animal Society is a no kill shelter that houses and rehabilitates animals, they are located directly in Hurricane Florence’s path.